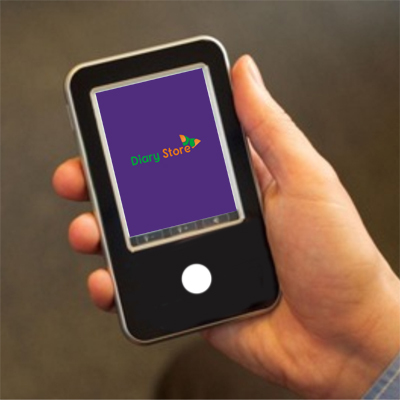 Diary Store is the best way of storing personal memories electronically, systematically and permanently. 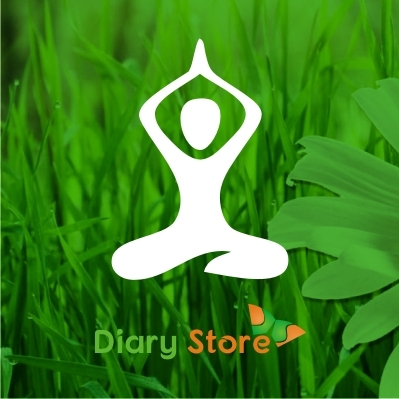 We, at Diary Store encourage users to preserve their memorable moments in the form of photos, screenshots, videos and audios which you can revisit anytime in future while ruminating back. Now, your personal archive of scrapbook write ups, planners and other stuff is just a click away and can be loaded at any time from an unlimited stockpiling memory. 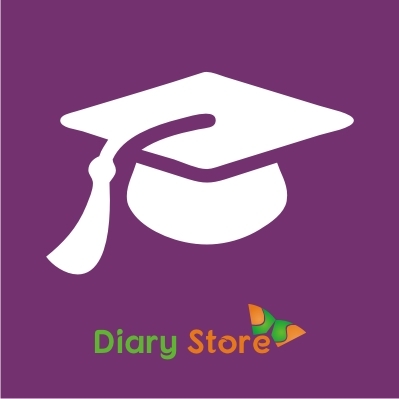 Diary Store welcomes all age groups to register and to use features like E-Diary, Family and Friends, Education, Inspire, Health and Beauty and Tour. 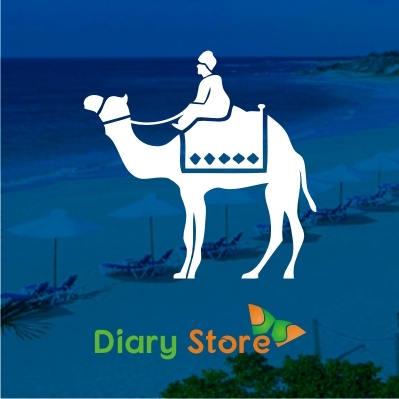 Diary Store offers a vast amount of data about Education, Health and Beauty and topics considered as “Motivational” and “Inspirational”, in addition to the worldwide Travel guide that helps users to explore places suiting different tastes of people of all ages for entertaining/educative purposes. E-Diary allows registered users to write the daily important tasks either online instantly or write them offline and upload the file at their convenient time. This information is highly secured with 256-bit encryption standards and can be accessed from any part of the globe. E-Diary has three categories Personal, Educational and Business to address people with distinctive needs. Registered users have full liberty to set access to different classes of E-Diaries depending on their personal tastes encompassing all age groups. Users are recommended to provide their date of birth during the registration to get direct access to Personal, Educational and Business categories suitable to their respective ages. For example, users above 25 years of age can get access to Personal and Business categories; the users under 25 can get access to Educational and Personal categories. Nevertheless, all the E-Diaries have unlimited storage to secure the details of your personal events/reminders every day under wide variety of pre-fixed title tags. Users can write and store all their assignments, memories, photos, videos, and documents. The feature under Family and Friends enables the registered users to store memorable moments & experiences permanently including texts, photos, videos and documents related to their family, friends and relatives. Users can get connected with their friends or family through request and approval process. Users can categorise the list of the friends under School, College, University, Company and others. Similarly, users’ relatives can be slotted under Family; then actual relationship status can be specified under father, mother, brother, sister, cousin, aunty, uncle and others. Users can view the profile of their family and friends and also add notes about their relatives. Users can also chat and share their memorable moments, photos and travel experiences with their friends and family members. Education catalogue provides academic oriented information of educational institutions across the world, editorial articles, articles related to Science and Technology, Innovations, Jobs, Cultural news, admission requirements, and many more. Inspire feature forms the source of inspiration from global leaders, entrepreneurs, scientists, artists, businessmen and ancient philosophers. 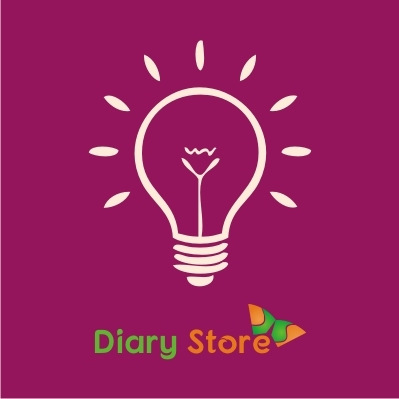 Diary Store also publishes the videos of legendary biographies and their inspirational speeches to enable users to overcome from failures, struggles and boosts confident levels. Health and Beauty publishes genuine tips for physical fitness, yoga, cycling, cardiac exercise and also precautionary information about seasonal diseases and their treatment. It also reports beauty tips for hair, face and skin. It further includes healthy food habits, natural therapies and home remedies for healthier lifestyle. Tour guide provides the optimum plan for users’ vacation including location of touring places, nearby attractions, visiting hours, tickets, and history. We also include travel information by air, road and rail. 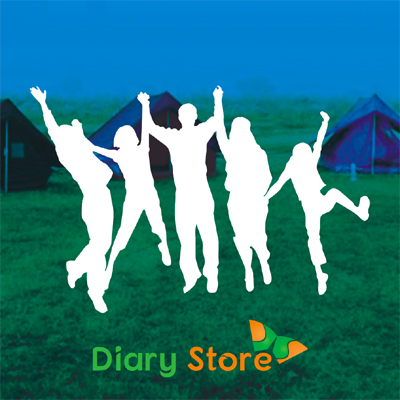 We hope you will have a great time at Diary Store ……! Registered user (you) can write e-diary and store all memories including Photos, Videos, Texts and Documents ..
Diary Store welcomes YOU to secure the information of your Family and Friends permanently. Education column is an indenspensible electronic library for students, parents, scholars, educationalists and enthusiastic readers. Health N Beauty column is for healthy and elegant life. Inspirational Quotes, life stories of exemplary personalities are plenty with us. You too can contribute. Tour section guides you to the destinations across the World. Your contributions are also welcome.